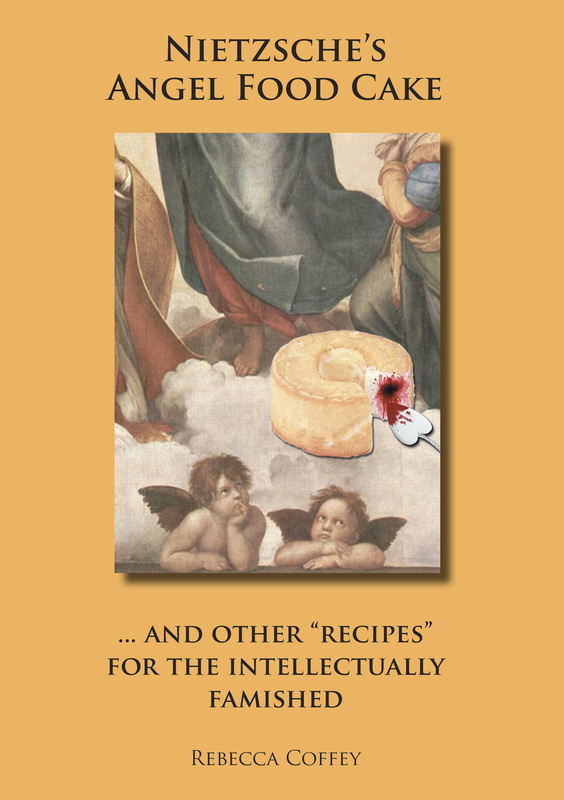 NIETZSCHE’S ANGEL FOOD CAKE: And Other “Recipes” for the Intellectually Famished was published in October 2013 by Beck and Branch Publishing. Excerpts have appeared in a wide variety of literary outlets including McSweeney’s Internet Tendency, The Rumpus, The Foundling Review, Narwhal, The Smoking Poet, The Revolving Floor, and Monkey Bicycle. * “Early Thoughts on the Oedipus Complex,” originally on jmww and The Linnet’s Wings, now on Fictionaut. * “From the Notebook of John T. Cacciopo,” originally on Metazen, now on Fictionaut.